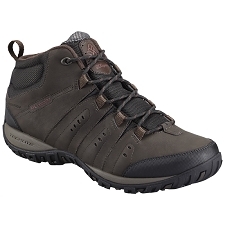 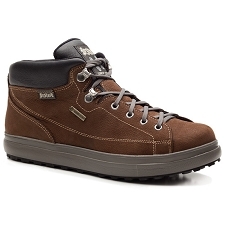 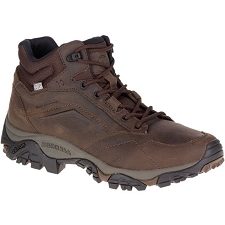 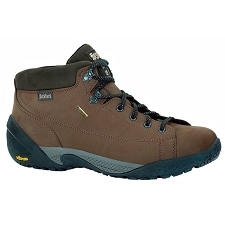 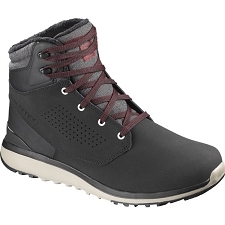 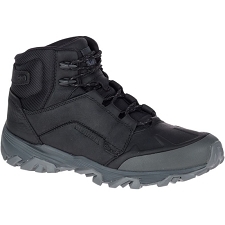 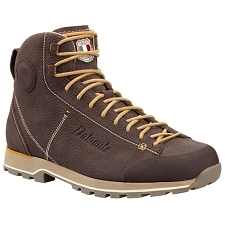 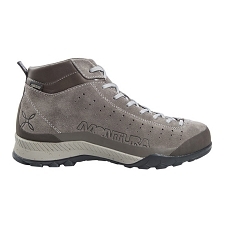 This travel mid−cut boot has all the comfort, protection and high quality of a Bestard outdoor boot. 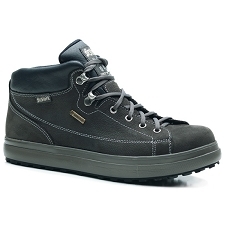 It is designed to fit a wide range of situations as well as climatic conditions, not forgetting the importance of urban comfort given by its supple nobuk leather, its soft napa cuff, its roomy last and the highly shock absorbing Vibram Travel BG3 outsole. With its attractive retro/sporty look, its high comfort levels and its durable construction, the Urban Travel BG3 will be your faithful companion wherever you go. 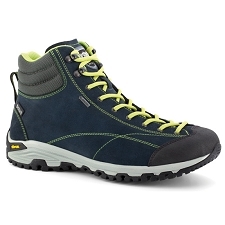 The new Vibram Best BG3 outsole now has added extra performance in terms of grip, stability, comfort and weight. 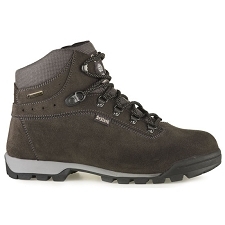 Customer Opinions "Urban Travel BG3"
Son un gran producto, muy cómodas. 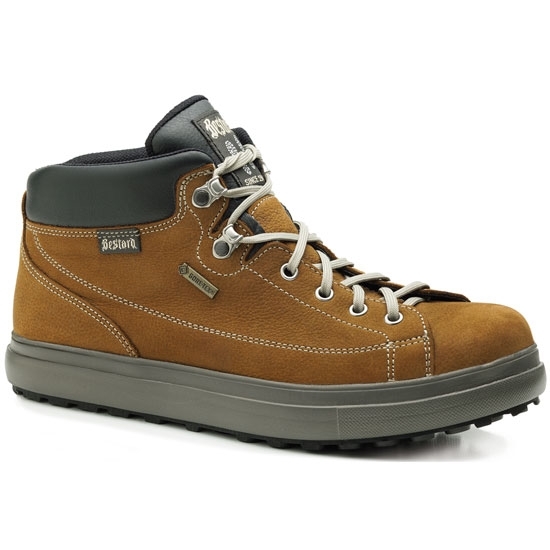 Se adapta muy correctamente a las dimensiones del pie.